Since August 15th, SolTrans has implemented new service changes to most routes. Line 12 has been eliminated. Riders can use Line 1 or Line 2 for a timed connection at Sereno Transit Center. Two special trips on the 2 to Vallejo Transit Center will stop at Solano Middle School. There have been no changes made for the 2015-2016 school year. Friday trips will operate on Fridays when schools are in session. Operation days may be decided on school calendars. At Hogan Middle School, buses will no longer change their route number. Lines 6 and 8 will mostly stick to their own lines. 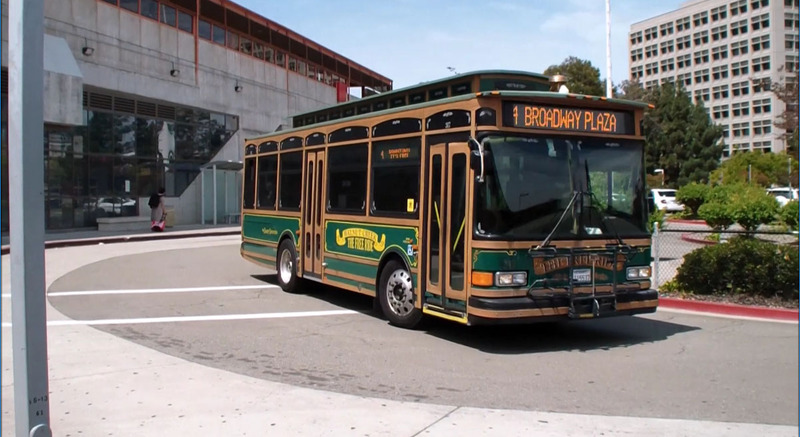 To better meet with most connecting buses at Vallejo Transit Center, Line 8 will depart the Transit Center at the top of the hour, instead of at the half hour. To reflect the actual arrival times of Vallejo and Sereno Transit Centers along Mare Island Way, the schedule on Route 85 has been updated. Riders may notice changes of 2-3 minute differences. This will help reduce the layover at Solano Town Center. Connections to FAST are not impacted. Riders will also notice slight schedule changes from 1-2 minutes on Lines 2, 4, 78, 80s and 80. For more information, visit www.soltransride.com. On Easter Sunday, there are some transit services not operating. Click on the transit agency name to see their holiday schedule. In the North Bay, these transit agencies are not operating on Easter Sunday: Santa Rosa City Bus, SolTrans, and Sonoma County Transit. 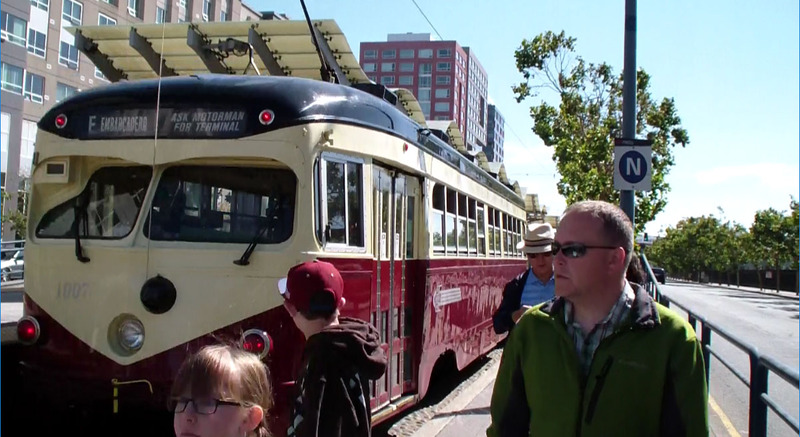 In the East Bay, the Emery Go-Round will not be operating on Easter Sunday. All other agencies will be operating normal service. Back in 2008, votors approved a new railway to be built in Somoma County. Now, it's becoming a reality. Rents in Somoma County have gone up by 30% in the last three years. To cope with the growing population, the construction of the Somoma-Marin Area Rail Transit, or SMART, has begun. 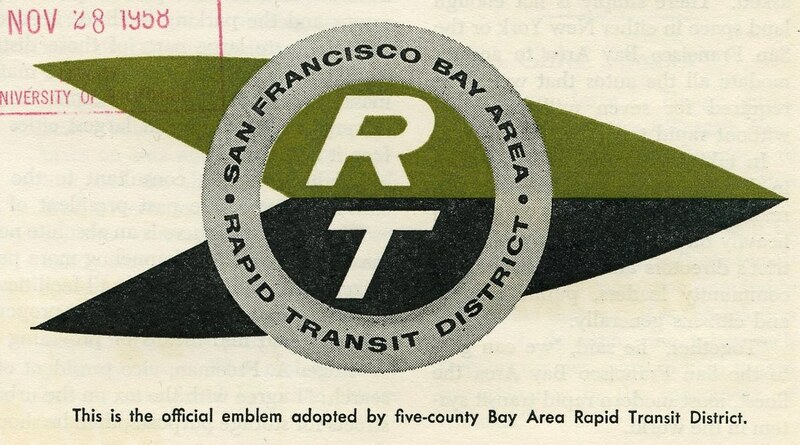 SMART will run from Larkspur to Cloverdale with an initial stretch from San Rafael to Santa Rosa. 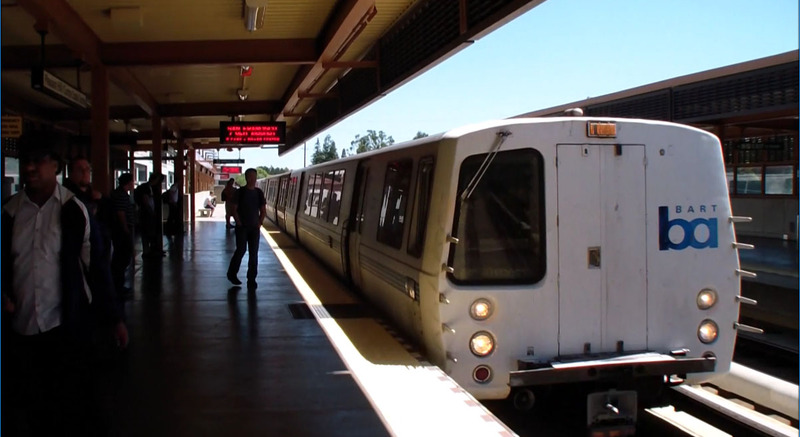 A station has already been built in Cotati and the entire SMART System is set to be completed in 2016. SMART will also connect with the ferry terminal at Larkspur for easy access to the rest of the Bay Area. A pedestrain/bike pathway is also planned to be built alongside the tracks, although the path may have to detour at points due to wetlands. Although concerns has risen about the railway's environmental impact of the wetlands, SMART has stated all the track layout has been approved by the State of California. Once SMART begins service, it is expected to take 1.4 million cars off Highway 101. It will also reduce traffic and prevent 30 million pounds of greenhouse gases from entering Earth's atmosphere. SMART's projected cost to build is $541 million dollars. Despite this expense, increased jobs, less traffic and overall convenience will make the SMART Railway System well worth its cost. 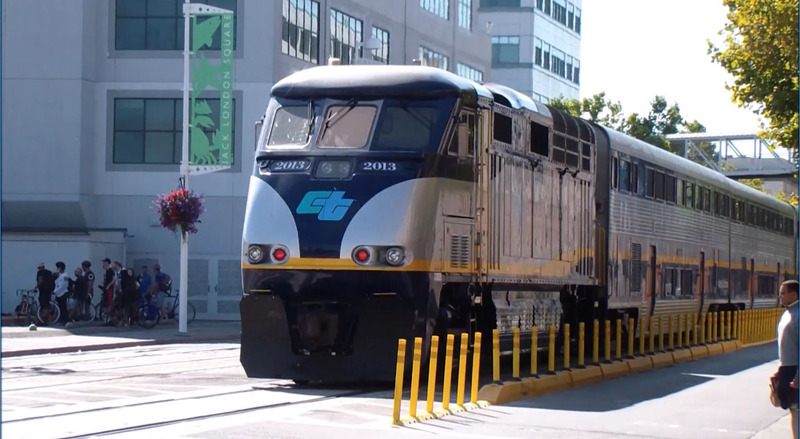 For more information about the SMART Train, visit The SMART Website and The Sonoma Star.